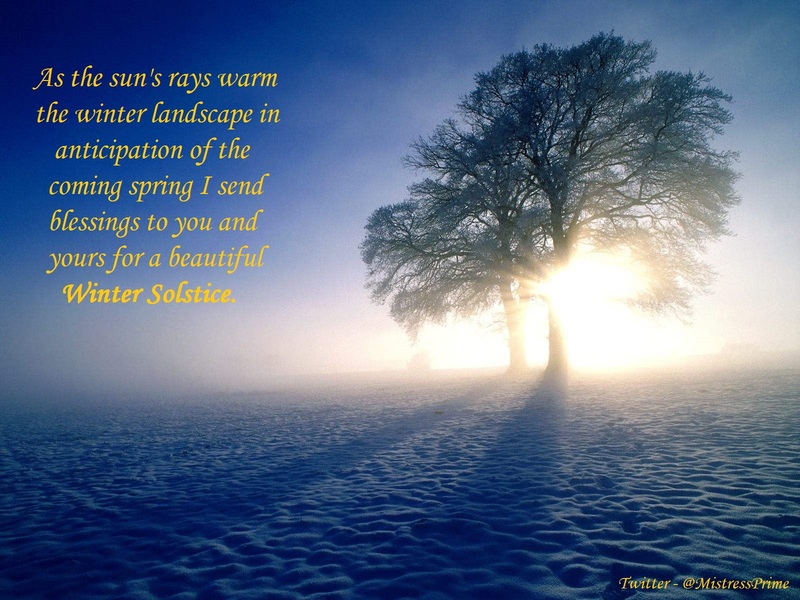 For people of nearly any religious background, the time of the winter solstice is a time when we gather with family and loved ones. For Pagans and Wiccans, it’s often celebrated as Yule, but there are literally dozens of ways you can enjoy the season. Depending on your particular tradition, there are many different ways you can celebrate the Solstice season. Here are a few rituals you may want to think about trying — and remember, any of them can be adapted for either a solitary practitioner or a small group, with just a little planning ahead. The Yule season is full of magic, much of it focusing on rebirth and renewal, as the sun makes its way back to the earth. Focus on this time of new beginnings with your magical workings! 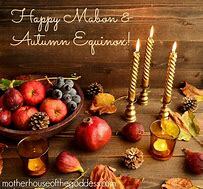 I apologize to my friends, brothers and sisters Down Under for not having the time to give you some good posts to read for Yule/Winter Solstice. Because of many things happening in my life the past month I did not have the time to do the research as I have on past holidays. But I did not want this holiday to go by without posting a little something for you. I will do better for the next Sabbat I promise. I also know I am posting this after the holiday has come and gone for which I am sorry for also. The following link has many interesting and informative links on it. I am sure you will find something you like, at least I hope you do.